When you are making the difficult decisions about the funeral arrangements for someone you love, you have many choices to make about how to remember their life. With more and more people turning to direct cremation as an affordable, environmentally-friendly option, you may be wondering if that is the right option for you and whether that would the best way to honor your loved one. 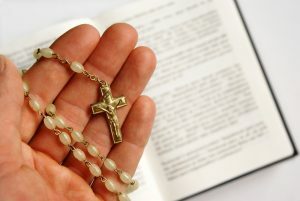 One of the questions you may be asking yourself is whether you will still get to have a memorial service for the deceased if you go the route of cremation. The answer is yes! A memorial service is a wonderful and very appropriate way to gather with your family and friends to reflect on your loved one’s life. 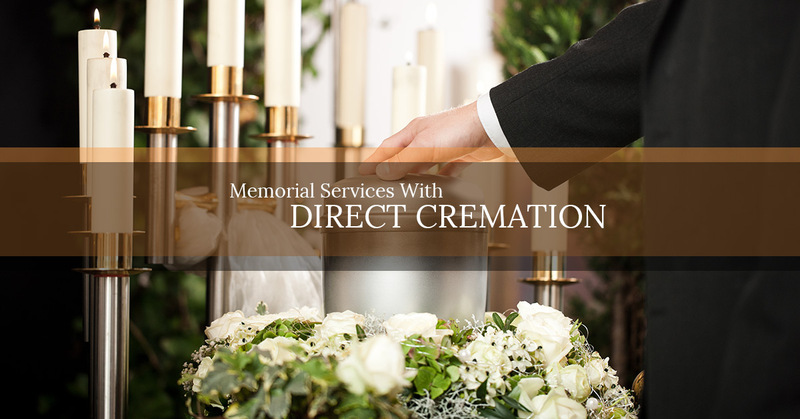 Here are some of the ideas that you will want to consider for your memorial service with direct cremation at our Brooklyn funeral home. 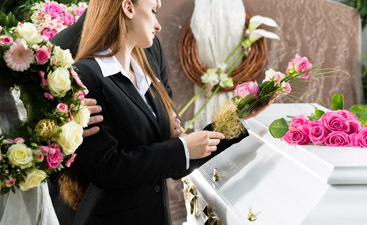 If you’d prefer not to have a religious funeral, our funeral director can provide you with a celebrant who can guide the ceremony according to the program that you have chosen to implement. 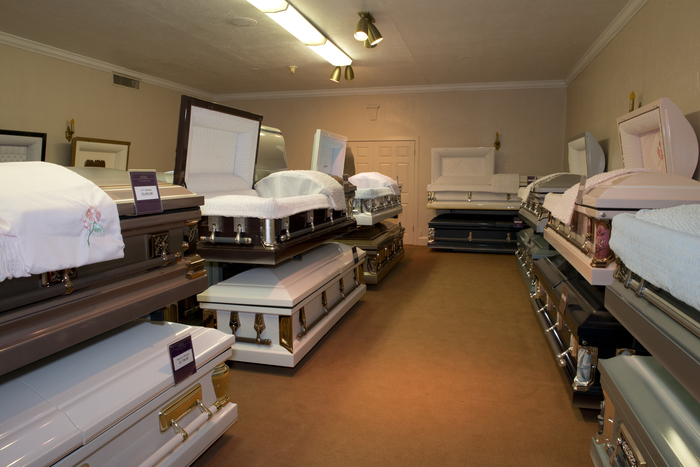 What your loved one’s memorial service will include can vary. However, many memorial services include a combination of some or all of the following elements. Tributes by family members – brief words by one or more family members who would like to pay their last respects to the deceased. A slideshow – You may wish to show a series of photographs from the life of your loved one. 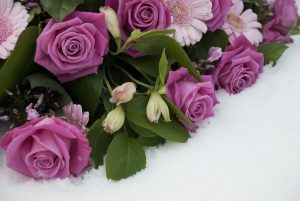 Everyone thinks of flowers when they think of decor at a funeral, but if you have chosen to request no flowers, you should make sure that you let your guests know this in advance. Also keep in mind that a large, framed photograph of the deceased is a good thing to display at the memorial service when you have chosen direct cremation, as there will not be a viewing of the body. The music you choose for the memorial service should be music that is a tribute to the deceased. Whether you play their favorite song as the background track to the photo slideshow of their life or you simply choose some quiet tracks to function as a soothing background, you should put some thought into the music choices. Choose your songs wisely, as you’ll probably forever associate those songs with your loved one’s funeral. 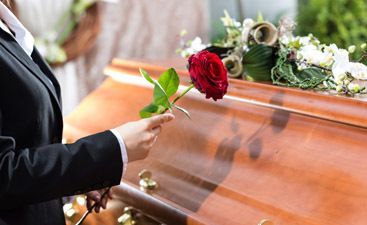 When you are looking for a funeral home in Brooklyn, choose Harmony Funeral home for traditional funerals, direct cremation, and memorial services in our beautiful, peaceful setting. We look forward to serving you and your loved ones, and you will receive professional, caring, and compassionate attention in the moment of your loss. Contact us today.